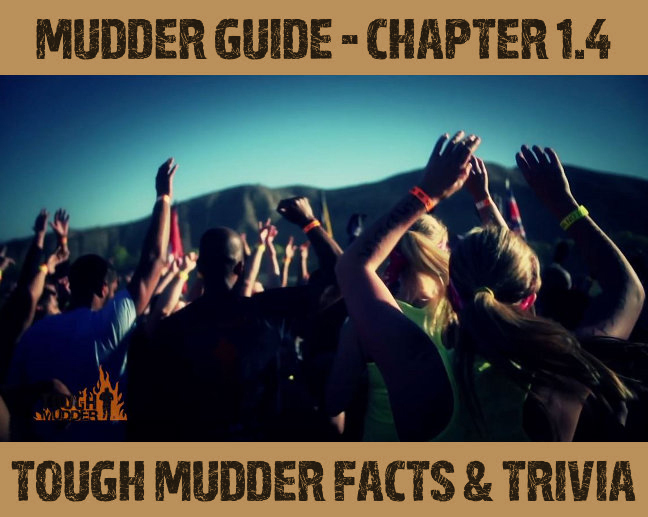 In this chapter we show you some amazing facts about Tough Mudder. Tough Mudder is a unique kind of obstacle run – created by maniacs for maniacs. What started with a daredevil idea by the British New Yorkers Will Dean and Guy Livingstone, has become a worldwide movement. When Will Dean created his vision for Tough Mudder, he didn't try to create something completely new. He wanted to take something that already existed and make it available to everyone. He was inspired by the Tough Guy Race, which is even harder than Tough Mudder. Dean, however, didn't want to create a race with time keeping, winners, and losers. He wanted an obstacle run that emphasizes team spirit and fun. On May 2nd, 2010, his time had come – the first Tough Mudder took place in Pennsylvania, and 4,500 Mudders had followed his call. Only one year later, Tough Mudder had already grown to 14 events all over the United States. 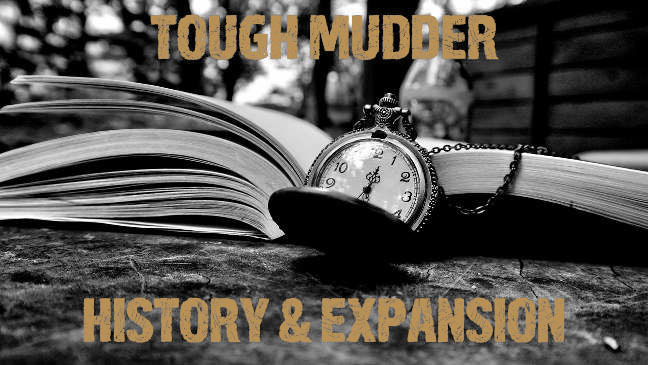 Since then, Tough Mudder continued to grow. Beyond the U.S. events are held in Great Britain, Ireland, Canada, Germany, Australia and New Zealand. In 2015, there will also be three events in Mexico – many more countries are in the works! In 2013, Tough Mudder had already thrilled more than 1 million people. 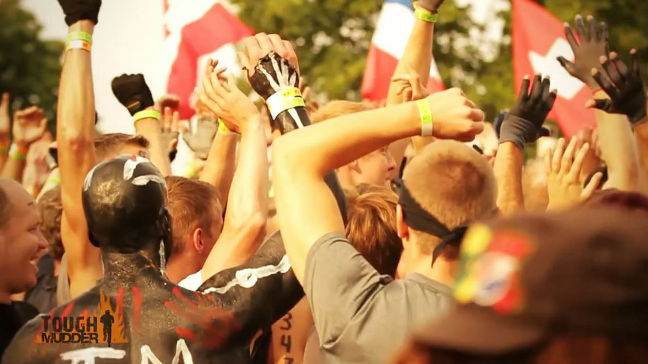 With more than 50 events in 2015, more than half a million Mudders accept the challenge every year. This fast growth is only possible because the guys behind Tough Mudder never rest on their laurels. They constantly keep getting better and reinventing themselves. Especially Tough Mudder's obstacles are updated again and again, always pushing the limits and setting a new standard. For this purpose, Tough Mudder founded a company in New Jersey, which keeps perfecting existing obstacles and fears neither expense nor effort to invent new highlights. Aside from the good-old electroshocks, there are now obstacles with fire and even a tear gas-like peppermint mixture (don't worry – sounds harder than it is 😉 ). Classical Tough Mudder events are still the focus of the organizing team. Nonetheless, these inventive guys couldn’t help but come up with additional event types. World’s Toughest Mudder is the official year-end event of Tough Mudder that strikes even the best athletes with awe. It's the only Tough Mudder event with official winners: The man, the woman, and the team (at least 4 people), that completes the most laps on the 5-mile course within 24 hours (!). Aside from material prizes, the winning man and woman get $10,000, and the winning team $12,000. For 95 percent of the contestants, however, this doesn't matter. Every mile challenges the contestants mentally and physically with four hard-core obstacles. The rest of the course isn't much easier. 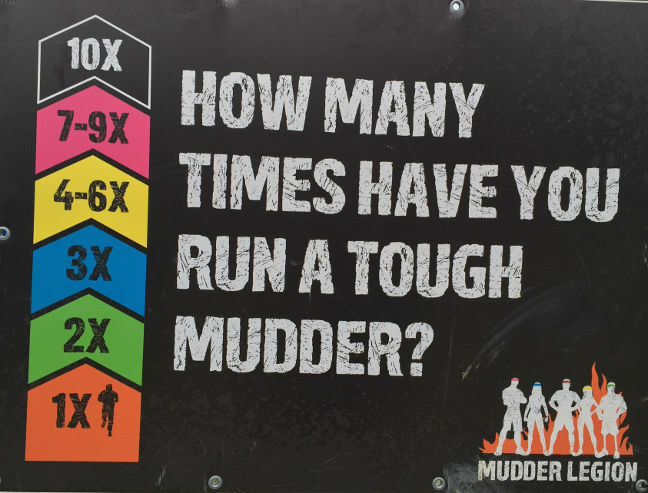 Obviously, this event is only for Mudders that have already done a few regular Tough Mudders and/or Ironmans, or similar events. 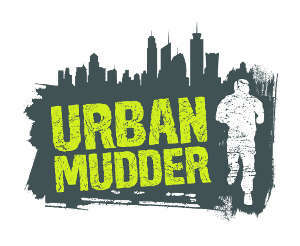 Urban Mudder is the Tough Mudder guys' new endeavor: While Tough Mudder races take place in the middle of nowhere, Urban Mudder takes place in the city. Compared with Tough Mudder, you have to crawl less, but climb more. Dexterity is also important. The inaugural Urban Mudder was on July 25th, 2015 in New York. Tough Mudder wants to expand the format, but of course the guys want to see how the format is received first. 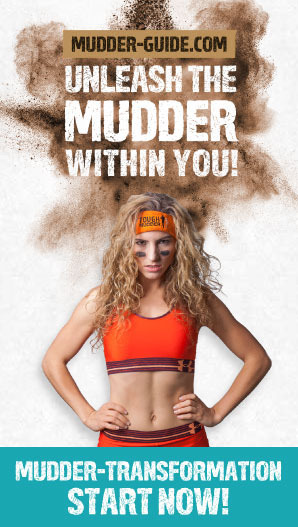 Mudderella is Tough Mudder's light version for women, which is currently only held in the U.S., Australia, and Great Britain. While Mudderella's course is similar to Tough Mudder, it's only 5-7 miles long. The logo is something between neon purple and pink (we can't quite tell, Mudder Guide is run by three color-blind guys 🙂 ). 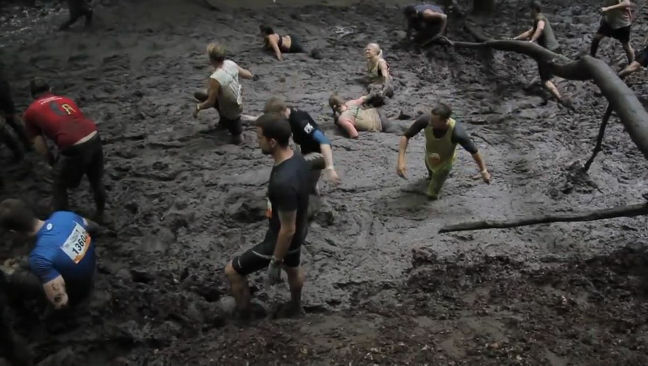 We're not quite sure what to think about Mudderella. People seem to like the event, and the female Mudders seem to have a lot of fun – this is out of the question. 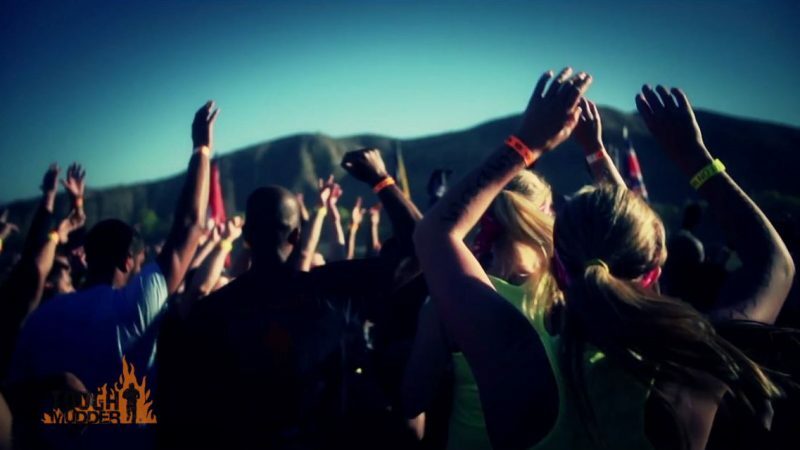 Thousands of women, however, prove every year that they are tough enough for Tough Mudder. 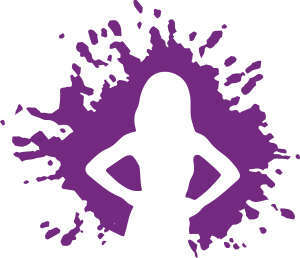 Most women are simply underestimating themselves, which stops them from realizing their full potential. 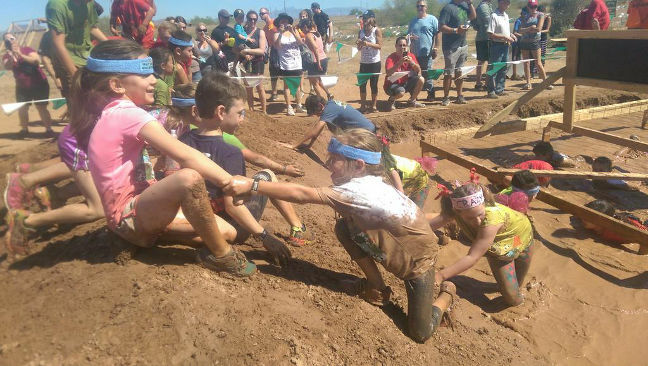 Mini Mudder is Tough Mudder's effort to get the entire family involved. Mini Mudder feature a 1-mile course specially designed for children. Here, fun and team work are the number one priority, too. In the U.S. and Great Britain, Mini Mudder is integrated into the supporting program of Tough Mudder and Mudderella events. This way, kids can't only marvel in their parent’s achievement, they can also emulate them. On April 1st, 2015, Tough Mudder generated quite a buzz by announcing Baby Mudder. In keeping with the motto, “Credit, where credit is due”, Mudders are rewarded an orange finisher headband after the run. If this wasn't your first Tough Mudder, you get also a different colored headband – much like the belts in Judo or Karate. After completing at least two Tough Mudders, you become a member of the exclusive “Mudder Legion”. Being a legionnaire has its perks. For example, you can sometimes choose between two obstacles, you get free pictures, etc. Anybody who ever completed a Tough Mudder knows that this pledge is no cliché! From 2010 to April 2015, Tough Mudder has donated more than 8 million Dollars to charity. 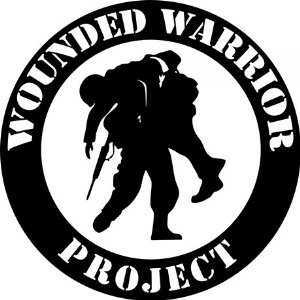 The biggest chunk of 6,5 million Dollars went to the Wounded Warrior Project supporting U.S. veterans. In Canada (also Wounded Warrior), Great Britain (Help for Heroes), and Australia (Legacie), Tough Mudder also supports military charity organizations. This explains why you can often see Mudders with artificial limbs in pictures and videos – an impressive accomplishment. We tip our hat to you guys! In Germany, the military is held in much less regard. Therefore, Tough Mudder decided to donate to VIVA CON AGUA, a charity organization that brings clean drinking water to everyone. Any type of sport includes a certain risk of injury. Obstacle runs such as Tough Mudder are no different. To run a Tough Mudder, you should be in good physical condition. Before you start, you have to sign a waiver that relieves Tough Mudder from any responsibility, which is common for sporting events. In the past, you also needed to be 18 to start at Tough Mudder. Since 2015, the minimum age has been reduced to 16, if minors are accompanied by an adult. Despite all the obstacles, Tough Mudder is known as a relatively safe event. Most Mudders only suffer small scratches, etc. Serious injuries are rare. Unfortunately, there is one death in the history of Tough Mudder. On April 20th, 2013, 28-year old Avishek Sengupta died in Gerrardstown, West Virginia at Walk the Plank, as he stayed under water for several minutes without anybody noticing. As horrible as this accident was – sooner or later the odds were bound to catch up with Tough Mudder. Will Dean knew that this day would come and prepared his team for it in advance. Dean is no psychic, he simply knows statistics. Wherever many people get together, someone will die sooner or later – even if it's just because of a stroke. Any type of endurance racing further increases this risk. At marathons, and even at 5k runs, people die regularly. However, according to Will Dean's stats, Tough Mudder is twenty times saver than a triathlon. Let's hope, lady luck means well with us Mudders in the future!